Due to flooding on the course, the outing has been postponed until July 16. Join Habitat for Humanity for a day of golf on Monday, July 16 at French Creek Golf Club in Elverson. Designed by renowned architect, Gil Hanse (designed the 2016 Olympic Golf Course in Rio), French Creek is a challenging, exclusive, and scenic course. 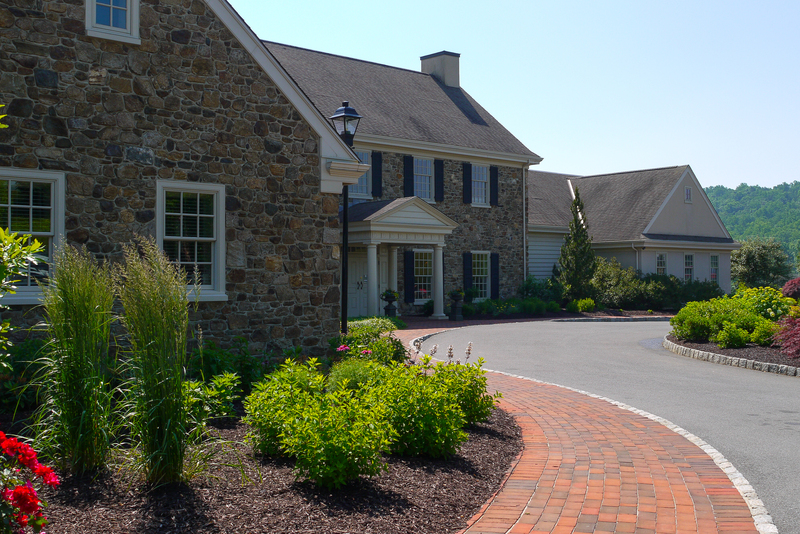 Proceeds from the outing benefit the construction of affordable homes in Chester County. When: Monday, July 16, 2018. Registration opens at 9 AM, shot gun start at 10:30 AM. 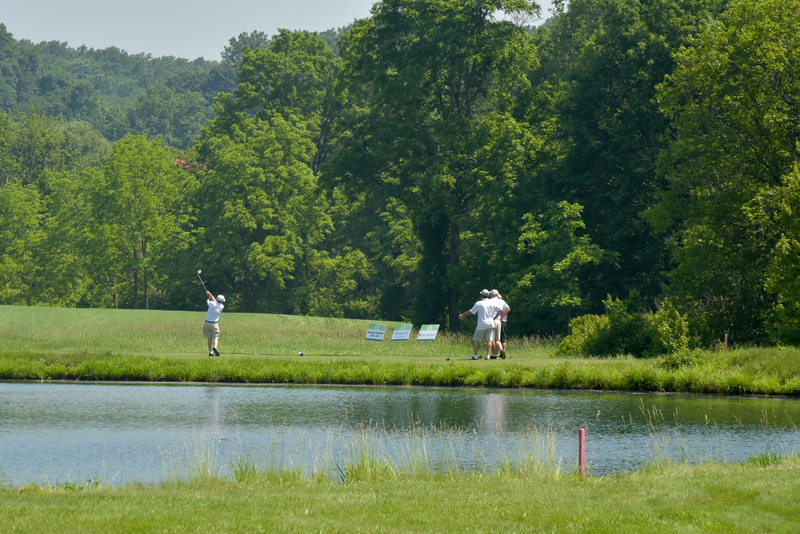 Registration: $400 for an individual golfer or $1,500 for a foursome and two tee signs. 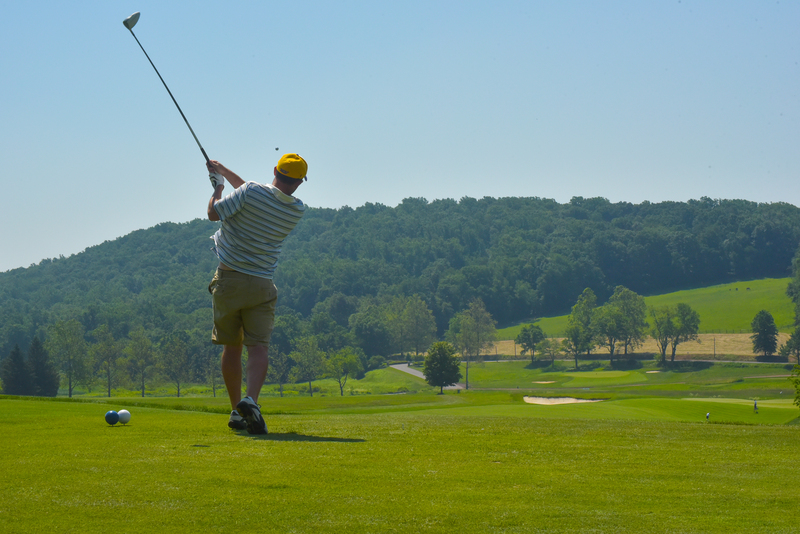 Includes a continental breakfast at registration, on course food stations for lunch, and gourmet food and cocktails, a silent auction, and awards to follow after golf. To register and learn about sponsorship opportunities, see our brochure. Questions? Contact Jason at 610-384-7993, ext. 12.